WHAT IS THE CLICKIPO INVESTOR SCORE™? The ClickIPO Investor Score™ is a proprietary scoring system we use to rank investors based on their behavior. It works similar to a credit score in that we use your score to determine IPO and Secondary Offering allocations. A higher score means you will receive a better allocation in more offerings relative to other investors with a lower score. At this time, we do not publish investor scores, but use the score internally to determine allocations. WHY DOES CLICKIPO NEED TO SCORE USERS? Allocations of public offerings are limited and we could have more demand for shares in an offering than the shares available. ClickIPO uses a scoring system to help us automatically allocate shares to investors based primarily on their “buy and hold” behavior. The scoring system is designed to eliminate “IPO Flippers”, those that have the intention of selling any IPO allocation in the first 30 days of trading. WHICH BEHAVIORS HELP OR HURT MY SCORE? Buying and holding IPO shares for 30 days or longer, and secondary offering shares for 15 days or longer is the best way to increase your score. 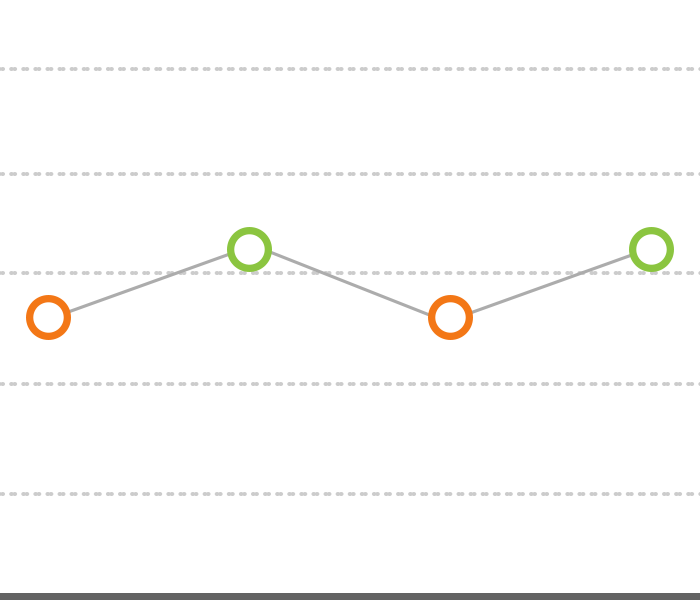 We calculate score increases up to 6 months, so longer holding periods increase your score the most. Selling IPO or secondary offering shares earlier than the 15 and 30 day periods listed above will hurt your score. Selling in the first day or first week will have the most negative effect on your score. Other factors that affect your score are: Participating in more offerings, buying additional shares in the aftermarket, placing orders early in the process, and sharing the app or any offering on social media. Keep in mind that Click IPO Securities does not offer investment advice and that you are free to sell your shares at any time without restriction. Also, users will not see a score reduction in offerings that are trading at a 25% premium to their issue price even if those shares are sold in the first 30 days of trading. New users start with a relatively low score until they participate in an offering or multiple offerings to build their score. Because multiple factors contribute to allocation, at no point are allocations ever guaranteed. 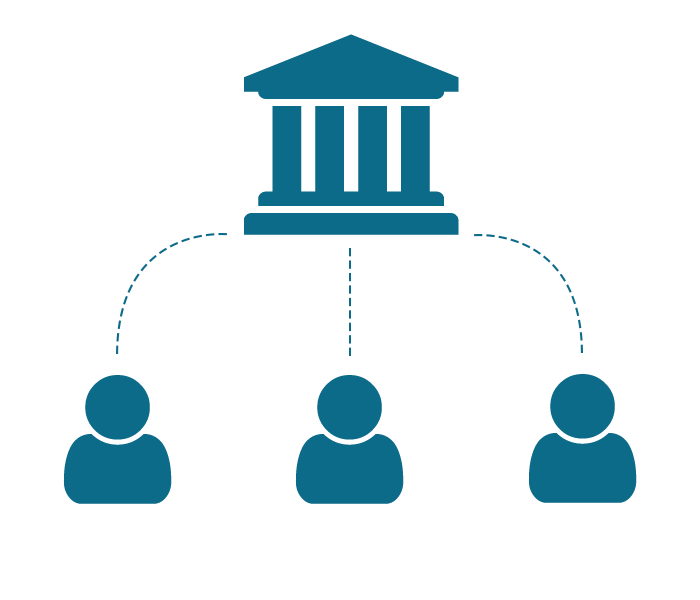 Even users with high scores may not receive any allocation of a particular offering. What is the ClickIPO Investor Score? A proprietary scoring system we use to rank investors based on their investment behavior. It works just like a FICO score in that we use your score to determine IPO and Secondary Offering allocations. A higher score means you will receive a better allocation in more offerings versus others with a lesser score. If I am one of the earliest customers, will that increase my score? The first time you purchase an offering is your official start date with ClickIPO. Being an early customer increases your score relative to other customers that join after you. Does sharing the app or any offering via social media help my score? Yes, even before you actually purchase an offering you can begin building your score by sharing the ClickIPO app or any offering within the app. How do I increase my Investor Score? By holding an IPO as an investment rather than selling it in the first 30 days of trading and by holding a Secondary Offering for 15 days or longer. The longer you hold an IPO past the 30 day window, and a Secondary Offering past the 15 day window, will continue to increase your score.The majority of your score will be based on your buy and hold behavior, the longer the better. The more offerings you participate in, and placing orders early in the process, will also increase your score. The ClickIPO process is designed to attract buy and hold investors and eliminate flippers. A higher Investor Score will rank an investor higher which means better access and better allocations in more offerings. Why would my Investor Score decrease? If you sell IPO shares in the first day, first week, or the first 30 days, your Investor Score will decrease. If you sell a Secondary Offering in the first 15 days of trading, your score will decrease. Selling on the first day or first week of trading is the worst thing you can do to hurt your Investor Score. Any order cancellations, especially in the week or day before an offering goes public, will decrease your Investor Score. Keep in mind that you are free to cancel an order or sell shares at any time, that decision is up to you as an investor. How long do I have to hold my IPO shares? You can sell your shares at any time without restriction. However, selling in the first 30 days of trading will hurt your Investor Score. We might not give you any future IPO allocations or very small future allocations if you sell in the first 30 days, relative to other investors with a higher score. If an offering is 25% or more above the offering price, any sale at that time will not affect your Investor Score even in the first 30 days of trading. What is an IPO Flipper? A seller of IPO shares in the first 30 days of trading is known as a flipper. ClickIPO is replacing flippers with buy and hold investors which is the primary reason we receive an IPO allocation. If we think your investment strategy is flipping IPOs, we won’t do any future business with you. Do you publish my Investor Score? At this time, we do not publish your Investor Score. We have chosen not to do so because our scoring algorithm is proprietary. We do let you know throughout the app, and through notifications, if your behavior increases or decreases your score. We may at some time in the future publish your score. What other factors affect my allocation besides my Investor Score? Your allocation is also greatly affected by the relative popularity of a particular offering and the allocation we are receiving from the Underwriter. Your allocation will be smaller in over subscribed offerings. Your allocation will be larger in offerings that are not over subscribed. What is my Buying Power? What is that based on? Your buying power is based on the available cash in your brokerage account. You must have enough cash in your brokerage account to pay for your purchase. How do I know if my Investor Score is good or bad? If you hold shares of an IPO for 30 days or more and hold shares of a Secondary Offering for 15 days or more, your Investor Score will increase. The more offerings you participate in will also help your score. We send reminders and prompt you when you have engaged in an activity that helps your score or an activity that hurts your score. Keep in mind, we don’t make any recommendations about what offerings investors should buy (if any), if an investor should cancel an order, or when an investor should sell any shares purchased. That decision is always up to the investor and any investor should do what they think is in their best interest even if it has a negative effect on their Investor Score. In which situations can I sell my stock without a negative effect on my Investor Score? Any sales after 30 days for an IPO and 15 days for a Secondary Offering, will not hurt your score. Keep in mind we still follow your holding pattern past the 15 and 30 day mark and every day you hold those shares past these time frames increases your score. What if an offering is up 25% or more in the first 30 days and I sell my shares. Will it negatively affect my Investor Score? No. At this time, any sale of shares in an offering that is up 25% or more from your purchase price, will not negatively affect your Investor Score regardless of when you sell shares. However, holding shares for 30 days or more will always help your score. 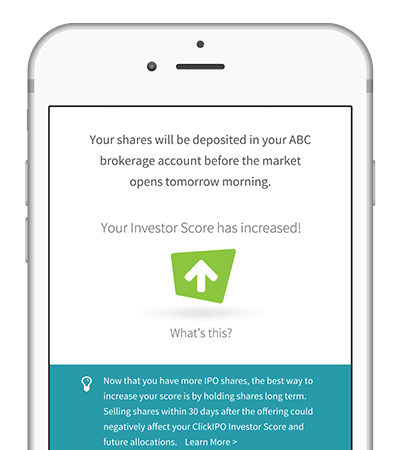 What if I transfer my IPO or Secondary Offering shares to another brokerage firm, will that effect my score? Yes, when we check your account, if the shares are no longer in the account, it is considered a sale at that time. If it is in the first 30 days, it will have a negative effect on your score.